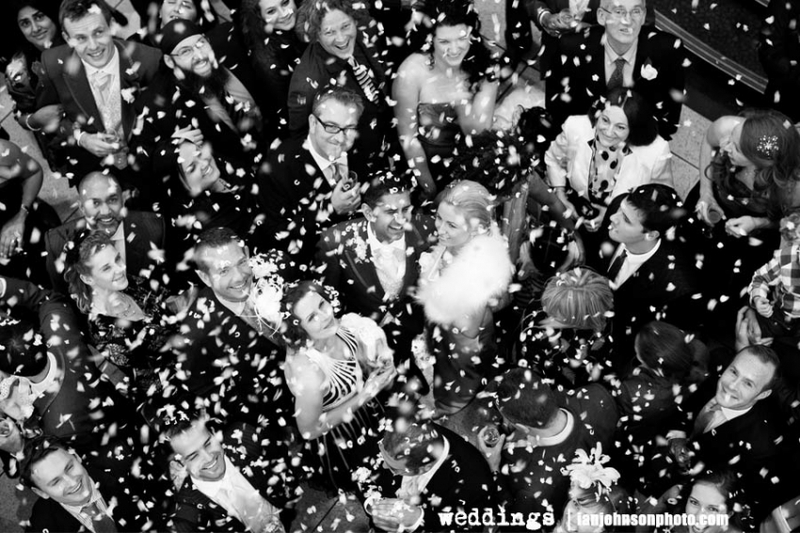 OGGS can cater for over 100 wedding guests and you will have your very own wedding personal event co ordinator . 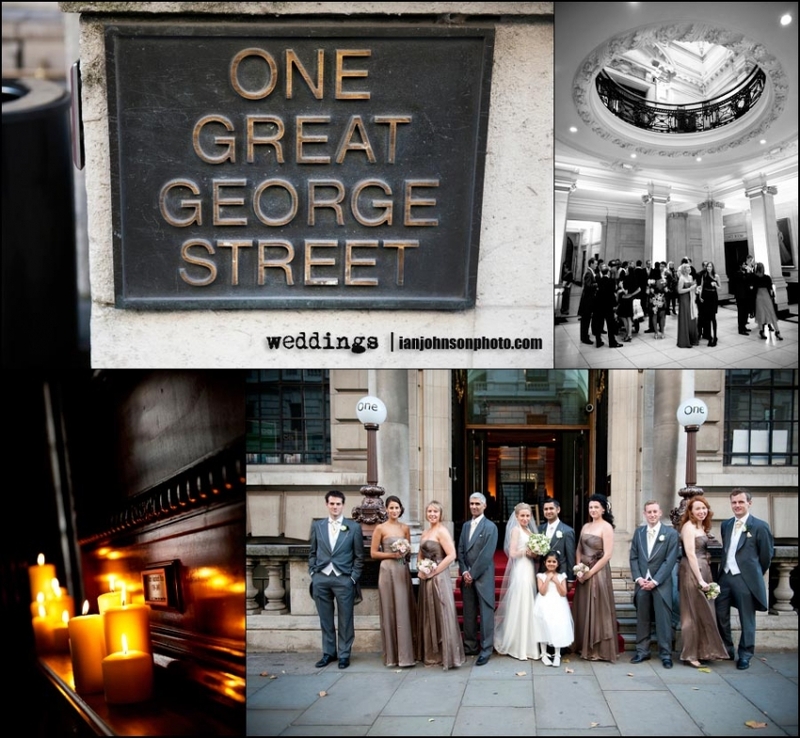 Whether it is a small meeting for 10, a large conference for over 100 or an elegant gala dinner, One Great George Street has the space to accommodate any occasion. You will also be introduced to your own personal event coordinator who will help organize and advise on every aspect of your function. 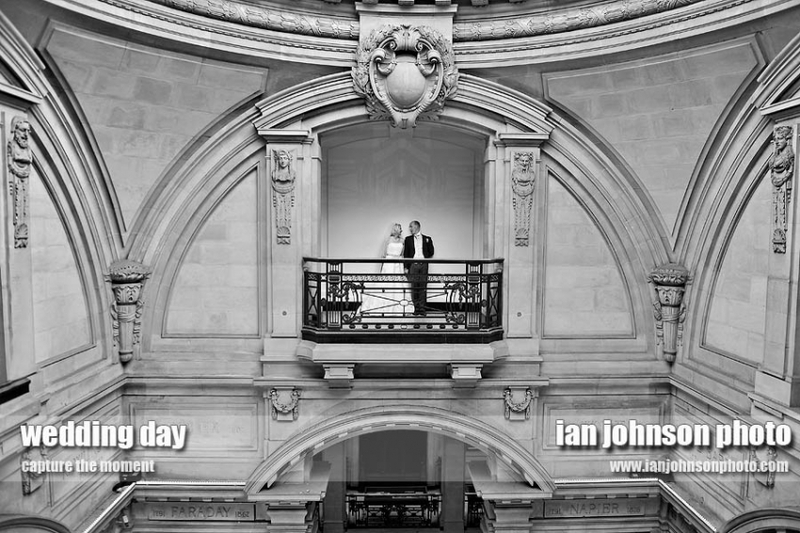 A view from a wedding photographer the venue offers contemporary settings aswell as classic settings . For your wedding portraits we are spoilt for choice as to where to go for family photos the step are outside with wonderful light .